The Political Science Student Association has to wait another month to see if they can ask students whether or not they want to leave the Arts and Sciences Federation of Associations. Forty minutes after making quorum, students began leaving the PSSA’s special general assembly on Monday, Feb. 13. After a recount, only 26 students remained, which left those present unable to make any legally binding decisions regarding a proposed referendum to leave ASFA, their parent representation. “I was very impressed by the level of participation from our students,” Nora Molina, President of PSSA said in regards to the turnout of the meeting. Quorum for the meeting was 40 students. The meeting went into a recess as students tried to gather enough of their peers to regain quorum. After the recess, only 22 students were present. The logistics and legal aspects of the PSSA leaving ASFA were the main topics for the meeting. 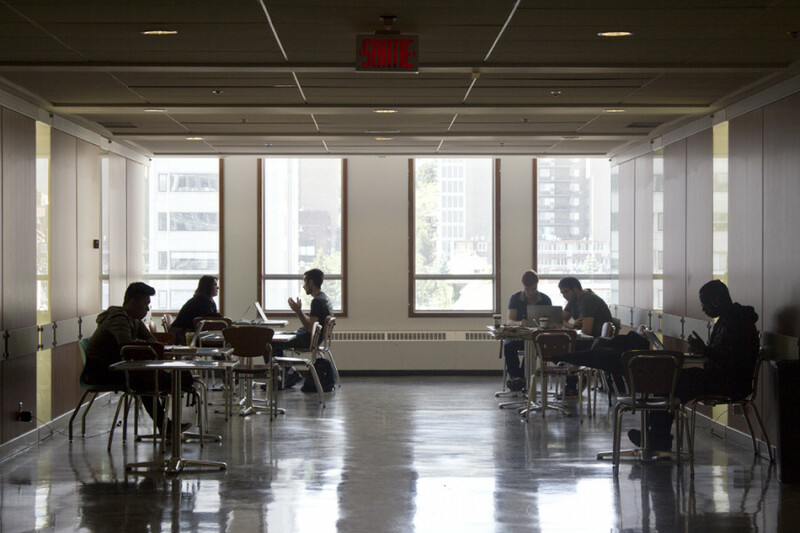 There are many conflicting bylaws between the two student groups, according to Jason Poirier-Lavoie, the former PSSA President. The main conflicts, he said, include the budget, signing authority, those who have the power to sign off on expenses, and elections. Poirier-Lavoie explained that in order to make regulatory changes like update their signing authorities, they would have to go through ASFA. He added that if PSSA would not follow ASFA’s bylaws, the budget would be suspended. PSSA wants to leave ASFA because they have had a troubling relationship with them. The Vice President External Affairs and Sustainability of ASFA, Agunik Mamikonyan, was present at the meeting and said that ASFA strongly encourages the PSSA’s proposal. The discussion of a referendum on the question of leaving ASFA will happen at the next PSSA General Assembly in March. The PSSA executive can call a referendum without a general assembly. “We’d prefer it if the motion come from our members, but it’s definitely something that our executive can look into,” Molina said. She added that if a referendum was called, it would happen by the end of March, at the same time as the PSSA’s general elections.